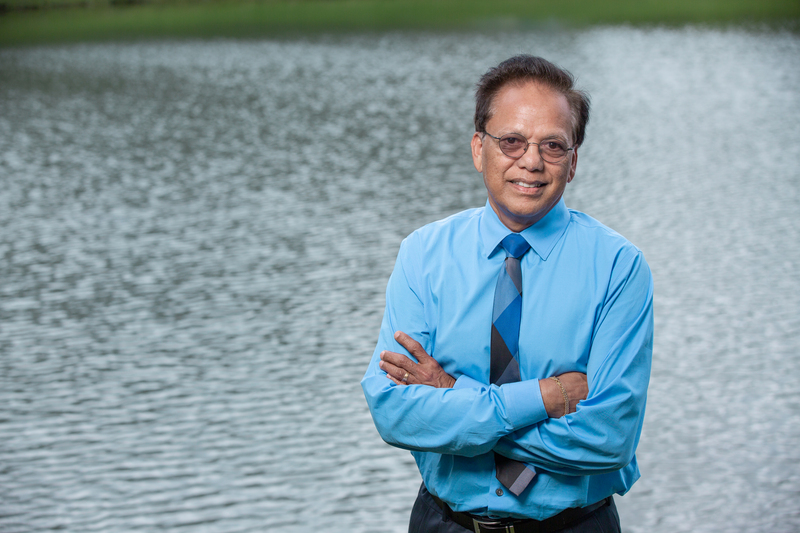 FIU Sea Level Solutions Center Director Jayantha Obeysekera has been appointed co-director/chair of the Florida Climate Institute. The Florida Climate Institute is a network of scientists, organizations and people involved in a number of projects related to climate research, education and outreach. Examples of projects include using climate information for agricultural risk reduction, creating cooperatives for climate change education, and using climate forecasts to reduce risks in public water supply. Obeysekera’s agenda has a three-pronged approach. He will lead the institute’s report on potential climate change impacts in Florida and adaptation responses. He will work with state agencies and universities in developing research initiatives. And he hopes to inform efforts to address sea level rise and climate change based on science. The Florida Climate Institute is made up of 10 member universities, both public and private. Each university has a center or institute that connects faculty from various disciplines with active projects related to climate change science and society’s responses to it. As the director of the FIU’s Sea Level Solutions Center, Obeysekera oversees the hub for sea level rise research, education, outreach, communication and collaboration. Previously, he served as chief modeler at the South Florida Water Management District where he had a leading role in modeling the Florida Everglades and Kissimmee River restoration projects. He also served as editor of the Florida Climate Institute’s Florida’s Climate: Changes, Variations & Impacts, a book providing a thorough review of the current state of research on Florida’s climate.